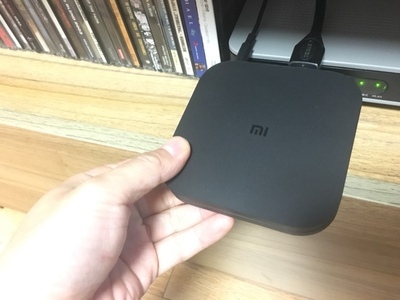 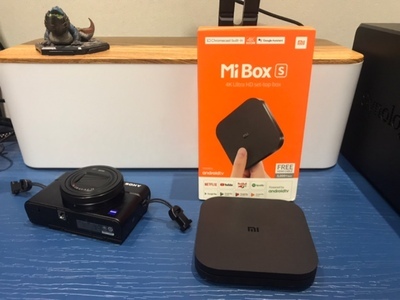 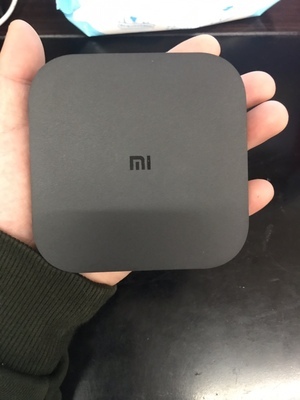 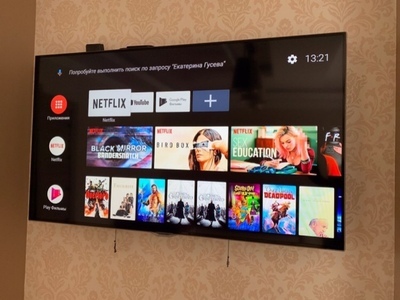 XIAOMI Mi Box S is based on the Android 8.1 OS, with high speed and smooth performance, which is designed to turn your regular TV into a smart one. 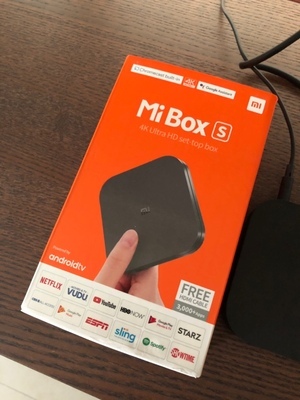 It is configured with DDR3 2GB RAM, and eMMC 8GB ROM, thus it can provide enough room and freedom to install Apps without worrying about running out of space. 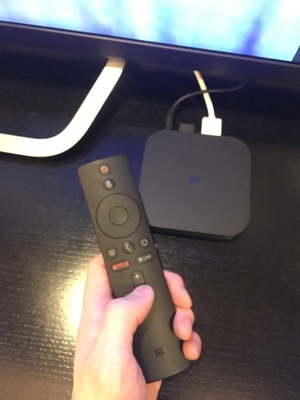 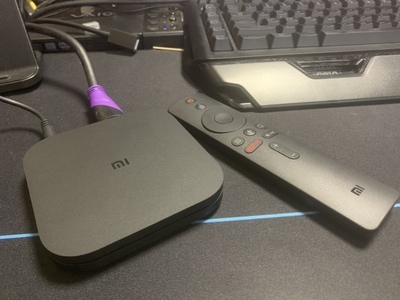 Just speak into the remote control and XIAOMI Mi Box S will search for what you want. 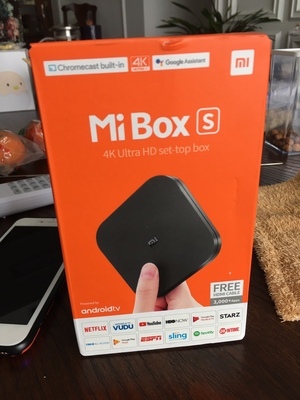 You can go directly to let your TV and Mi Box S connect through an HDMI cable and set up your home cinema for the best 4K*2K UHD multimedia experience. 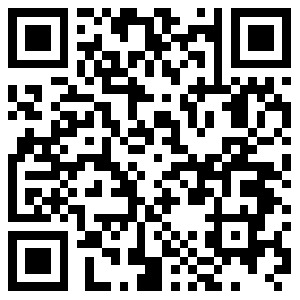 Support: Google Play, Sling, Spotify, ESPN, HBO NOW, SHOWTINE, Starz, YouTube, VUDU etc.